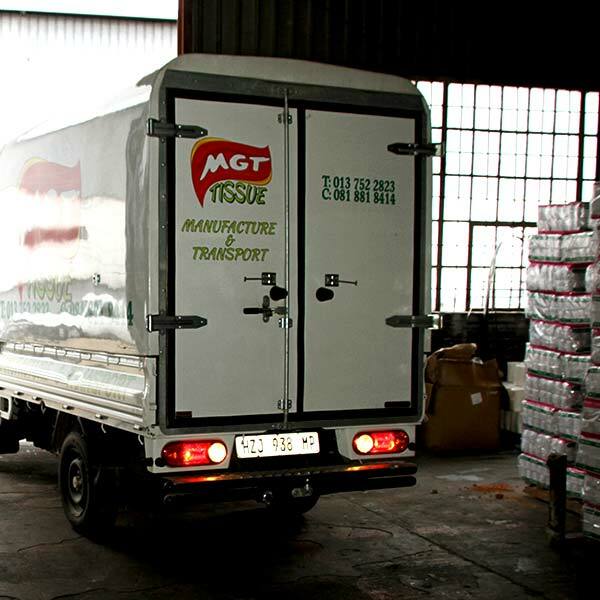 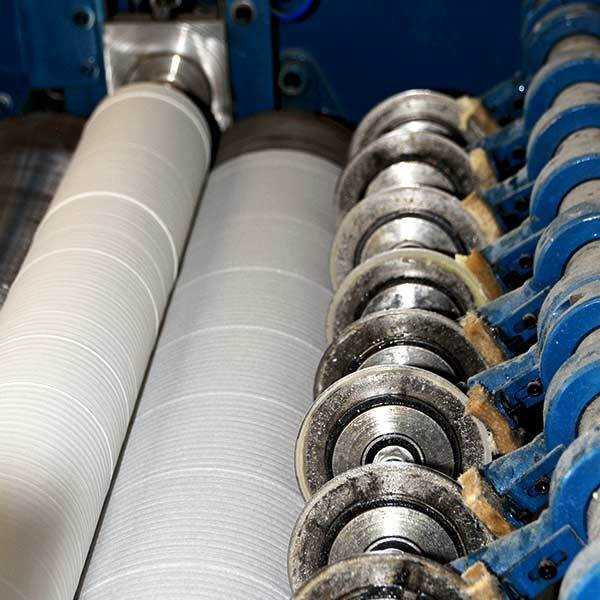 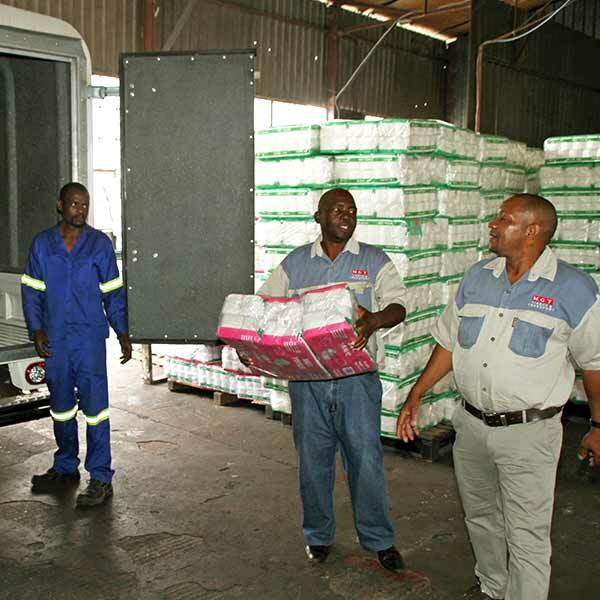 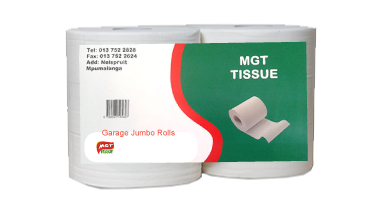 MGT Tissue Bulk Toilet Paper Suppliers specialises in producing top quality bulk toilet paper for wholesale, retail markets and individuals in South Africa, we also export to our neighbouring countries. 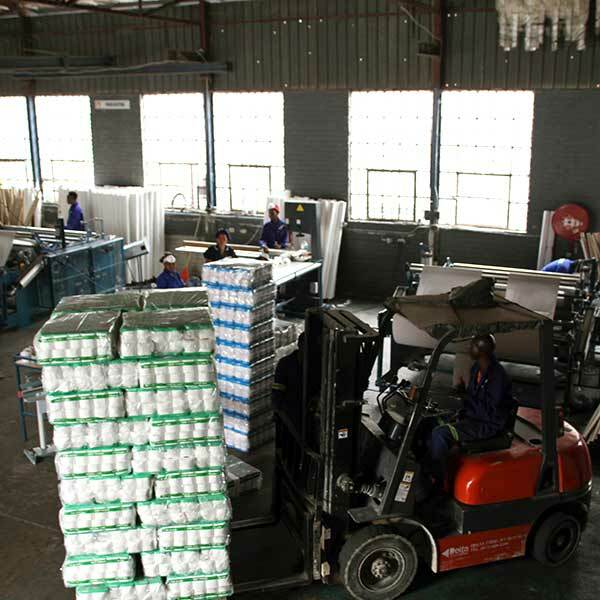 Our products are used in many industries including hospitals, shopping centres, caterers, sanitary companies, resellers and convenience stores. 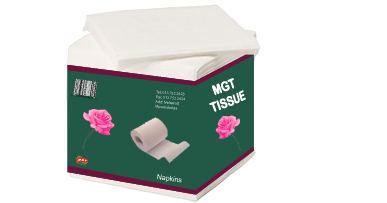 Through our efficient work, loyalty, commitment and excellent service, we have quickly developed a reputation for delivering on time every time while still maintaining quality services and producing great products, our strength lies in good quality, competitive prices and timeous delivery as bulk toilet paper suppliers in the tissue manufacturing industry. 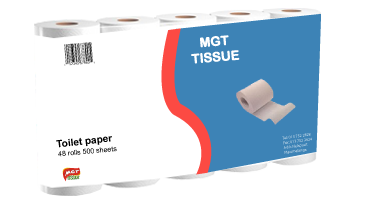 Producing top quality paper products! 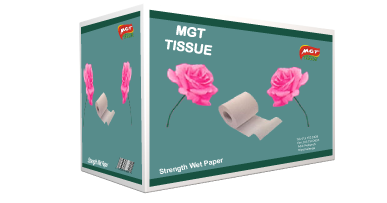 We offer affordable prices on all our tissue products without compromising on quality, MGT Tissue Manufacturing Company will transport your tissue products ordered at no extra cost. 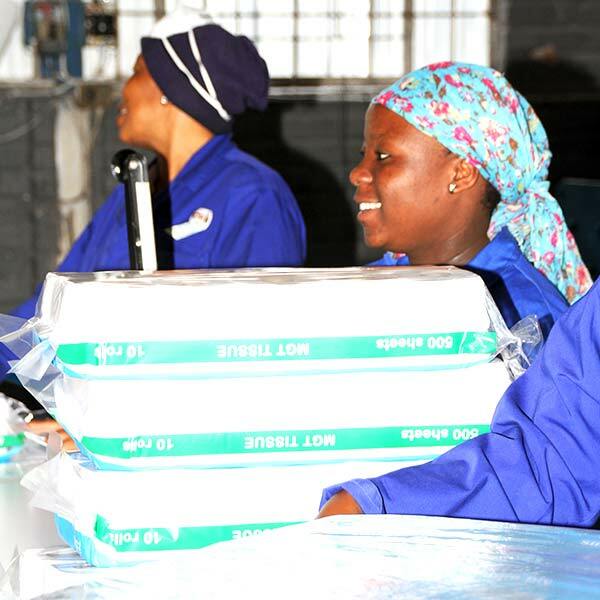 We are a number one tissue company in Mpumalanga with Innovation and consumers needs in mind, we are relentless in the pursuit of high-performance culture and strive to be a positive influence on the lives of our consumers, customers and communities which we operate in and to be the number one bulk toilet paper suppliers in the region. 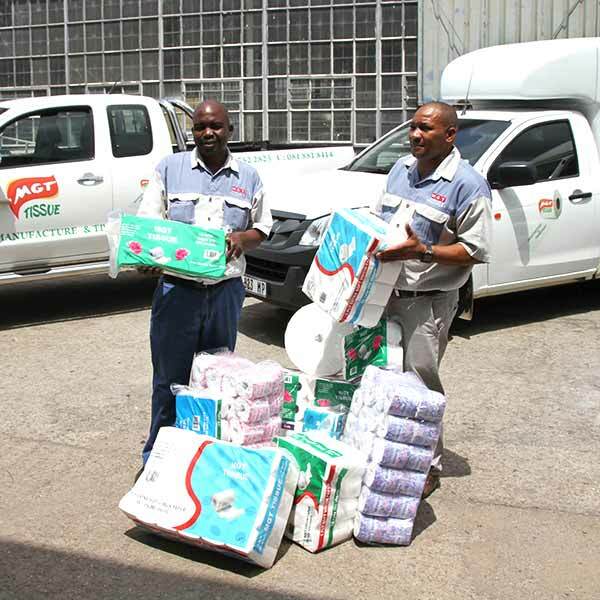 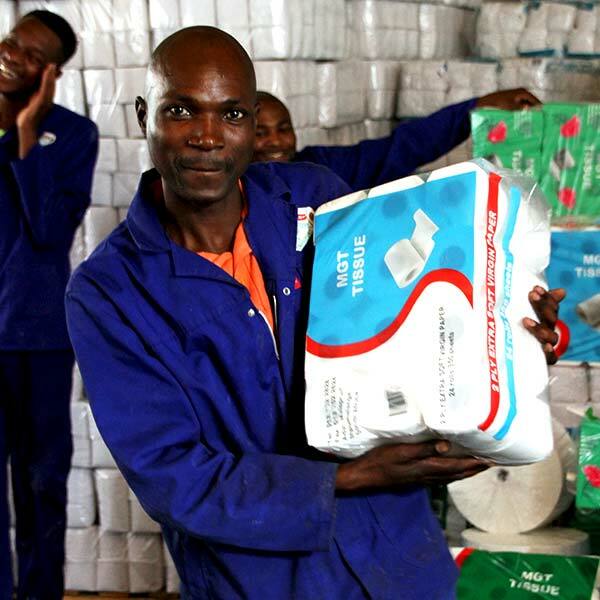 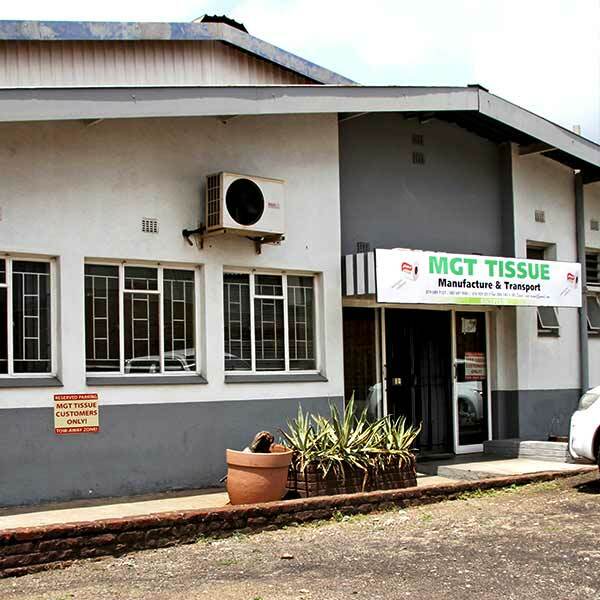 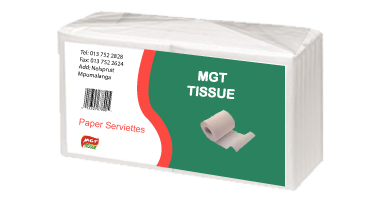 MGT Tissue is a tissue supplier in Nelspruit, we manufacture, market and distribute tissue products to households and business in the country. 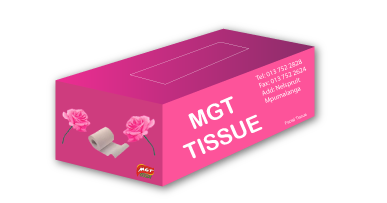 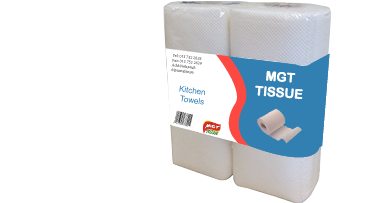 MGT Tissue is the market leader in high-quality tissue paper products, we manufacture and supply high-quality tissue paper products, we supply to hospitals, catering and leisure as well as convenience stores in and around surrounding areas of South Africa.